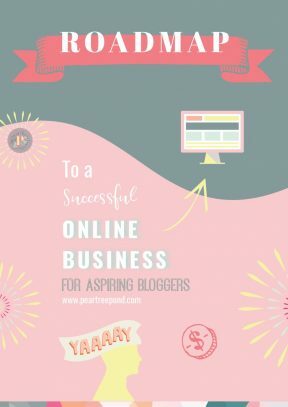 Find out whether solopreneurship is right for you in the prelude to the Roadmap to a Successful Online Business series. 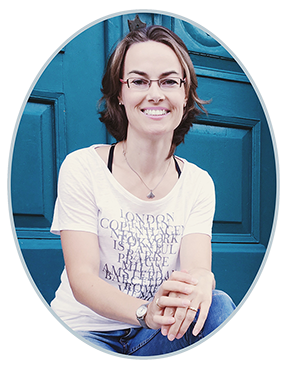 In part one, you can learn how to find your niche. Read part two to help you develop a growth mindset and set you up for success. 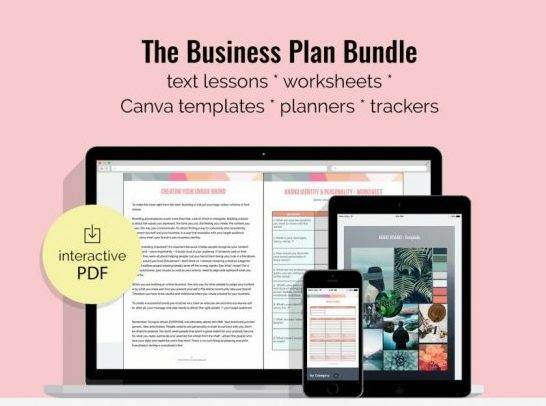 Part three of the series shows you how to create a seriously helpful business plan for your blog or online business. Part four introduces you to the concept of branding. In part five you can learn how to create a professional WordPress website all by yourself. Part six looks at which WordPress settings to change as soon as your WordPress blog or website is up and running. In part seven I discuss keyword research as a powerful SEO strategy for bloggers that you can implement right from the start. 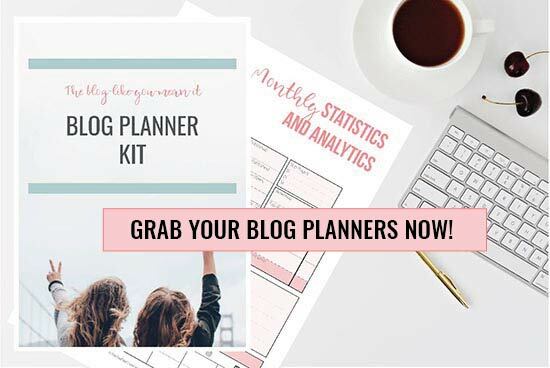 Today’s post will focus on the Google Keyword Planner and other keyword research tools you can use to create your keyword strategy. In my last blog post, we had a look at keyword research in general and why it’s important for your SEO strategy. Moving on, we’ll now look at different types of keywords and a few selected keyword research tools that you can use to find the right keywords for your niche. 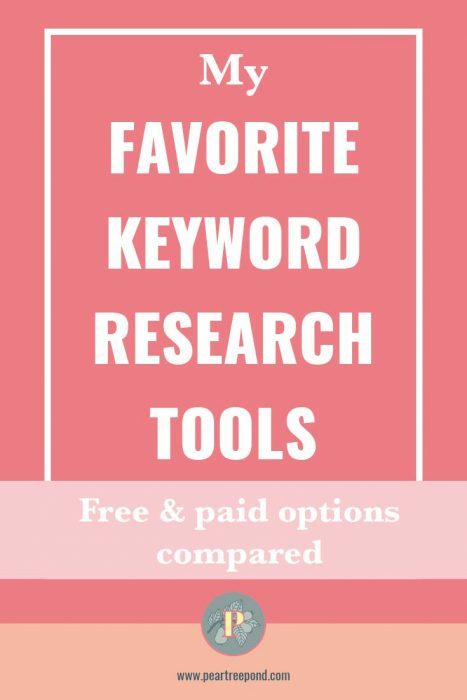 I’ll cover free options and paid options, so you can choose the right keyword planner according to your budget and needs. Before we dive right into the deep sea of data that keyword research tools are going to give you, let’s quickly go through some of the SEO terminologies. Cause seriously, this sea is so filled with abbreviations and tech terms, that you are likely to need a safety buoy. Here it is! 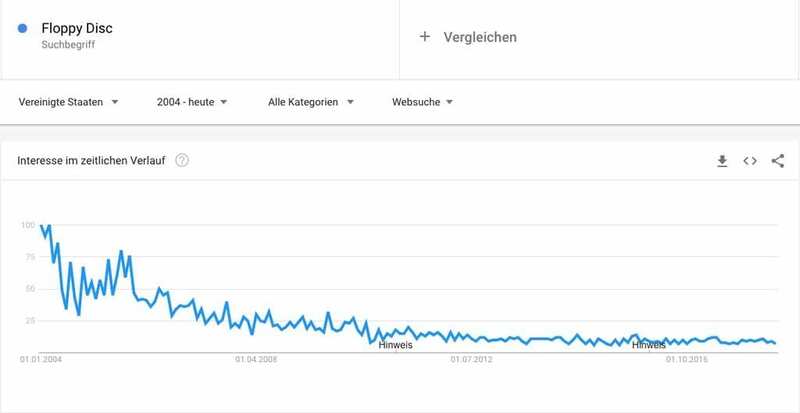 This is the number of people searching for a given term within a specific period of time. Once you know what the abbreviation stands for, this one is easy to understand. This is where it gets a bit iffy and less tangible… Domain Authority is a comparative metric that aims at predicting how well how well a website will rank on search engine result pages (SERPs). Domain Authority is scored from one to a hundred on a logarithmic scale. Therefore, improving this score is easier in the beginning and gets more difficult the higher your score already is. You can use this score to compare your website to your direct competitors. The higher your score compared to theirs, the higher your ability to rank for that term. Page Authority is closely related to Domain Authority in that it’s calculated in a similar fashion. It’s another complex score to determine how competitive a specific page is. Again, this is scored between one and one hundred on a logarithmic scale, with 100 being the most competitive. What’s the difference between DA and PA? Domain Authority looks at the competitiveness of the whole domain (eg. 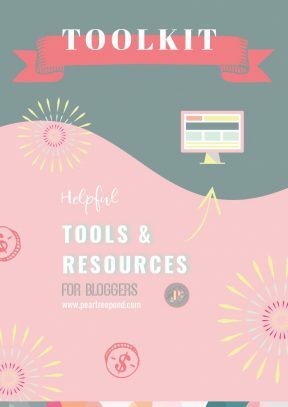 peartreepond.com), while Page Authority looks at the competitiveness of single pages (like the one you are currently reading). Pay-per-Click (PPC) refers to marketing campaigns where you pay for every click to your website or interaction with your content. Cost-per-Click or CPC is another online marketing term that refers to the actual price you have to pay for each click in your PPC campaign. The CTR is the ratio of clicks to impressions (views). So if an image on your page has a link to something, and your page has 100 impressions, but only 1 person clicks the link, then your CTR is 1%. 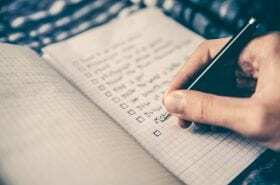 Keyword research starts with brainstorming – get a pen and paper and write down all the different search terms you can think of that people might use to find your content. Let’s say your topic is weight loss, then “weight loss” or “losing weight” would be search terms that people might use to find your content. Because those keywords describe the problem they are trying to solve. Then maybe you offer a “meal plan for weight loss”, then this would be a good keyword to describe a solution to their problem. Moreover, think about the keywords that describe your product (downloadable PDF, email course…) and your target audience (e.g. for new mums). Now that should help you get started with creating a list of relevant keywords. Another basic rule of thumb: You wanna identify keywords with a decent search volume that ideally have low competition. The more established your website gets, the more ambitious you can become and attempt to go after higher search volume – higher competition keywords. But then, who knows the exact words people are typing into search engines? Moreover, how do you know which search terms have a higher search volume than others? And how the heck should you decide which of those keywords you should use? Now, my friend, you need that keyword planner or keyword research tool! There are lots of keyword tools you can use to find out what people are actually searching for. 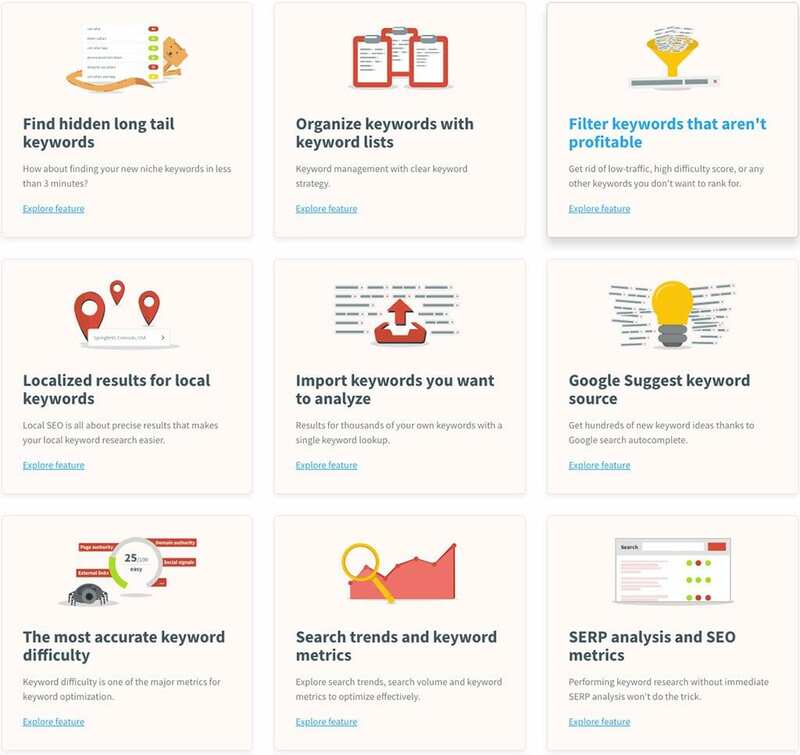 Some of those keyword planners will also show you search volume, competition, and even more metrics to help you choose the right keywords for your website and content. Probably the easiest one to use. When you enter your search term into the Google search bar, Google will suggest search terms for you. Those are search phrases people are actually looking for. Mind you, only the ones that begin with the first word you were just typing in. But if you complete your Google search and scroll down to the bottom of the search results page, you’ll also see a list of other related search phrases that don’t necessarily start with the same word you just typed in. While these can be helpful in identifying what people are looking for, they don’t give you search volume or competition data. Another easy thing to do is having a look at Google trends. Select “explore” and “search term” and look at the trend for your keyword over a certain period of time (a year for example). Is is it becoming a thing everybody is interested in? Or is it losing relevance and is slowly sinking into oblivion? Like floppy discs. I bet your kids know how your smartphone works, but show them a floppy disc and they’ll think it’s a coaster. Anywho. Although Google Trends still doesn’t give you numbers for search volume or competition, it shows you something else: Seasonality. You can analyse whether the keyword you are trying to rank gets roughly the same amount of interest all year long (= evergreen), or whether it shows seasonal spikes. Your Christmas cookie recipe, for example, might attract a lot of interest throughout the festive season, whereas people are less likely to search for Christmas cookies in May. Depending on your niche, a good mix of mostly evergreen plus a few seasonal keywords should give you the best results. The Google Keyword Planner is probably the best-known keyword research tool. It’s popular because apart from finding search terms, it also shows you a rough search volume and competition analysis for those search terms. This is definitively one step up compared to not having any numbers at all. You’ll need to set up a free AdWords account to use this tool. And then it will get a little confusing because you’ll have to set up an actual ad campaign and it will look like you’ll have to spend money on it, but you don’t. Once you set up the campaign, you can use the AdWords Keyword Planner to find keywords – just don’t actually run the campaign. A little sneaky, I know. 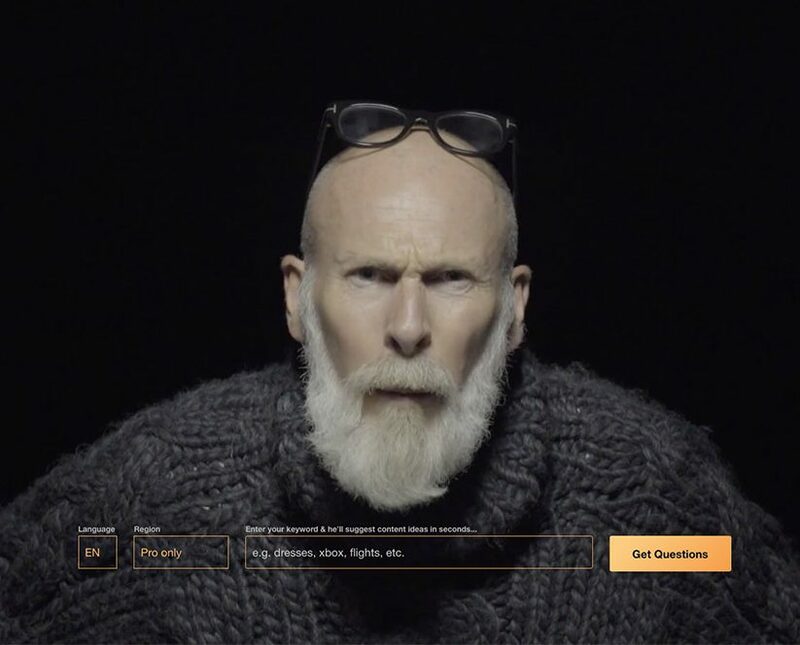 Be aware though, that this tool is created for advertisers, not for content marketers. That fact and the very broad range for search volume (e.g. 10k-100k) make Google AdWords’ Keyword Volume Numbers Wildly Unreliable. Furthermore, the shown competition range (low, medium and high) is not hugely helpful. Then again, if you are just looking to identify more relevant keywords, I think this is still a good tool to use. I just discovered this nifty little tool. 🙂 By installing the Keywords Everywhere browser extension, you get free data for “monthly search volume”, “CPC” (= Cost-per-Click) and “Competition”. You know how I told you, you don’t get search volume data for Google Suggest and Google Trends? By adding this extension, you do. You also get more granular data on the Google AdWords Keyword Planner. While I can’t attest to how accurate those numbers are just yet, from a first glance, I’d say: This looks absolutely awesome! 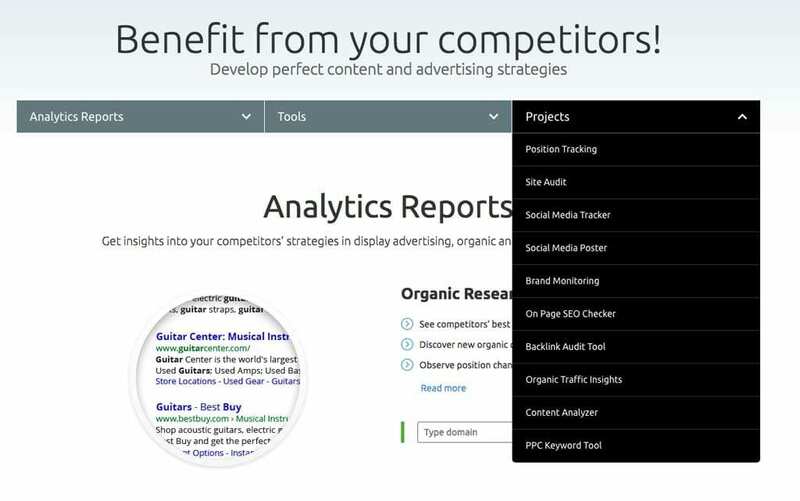 Ubersuggest is a neat keyword planner tool by, Neil Patel. It combines the results from Google Suggest and the Google Keyword Planner and shows you search volume, CPC, competition, seasonality and the number of results. That is pretty impressive for a free tool! The results will show a visualisation of your search query in questions, with prepositions, in comparisons, alphabetical and with related terms. Remember LSI keywords? LSI stands for latent semantic indexing. Those are the keywords the search engines are looking for to understand the context of your keywords. 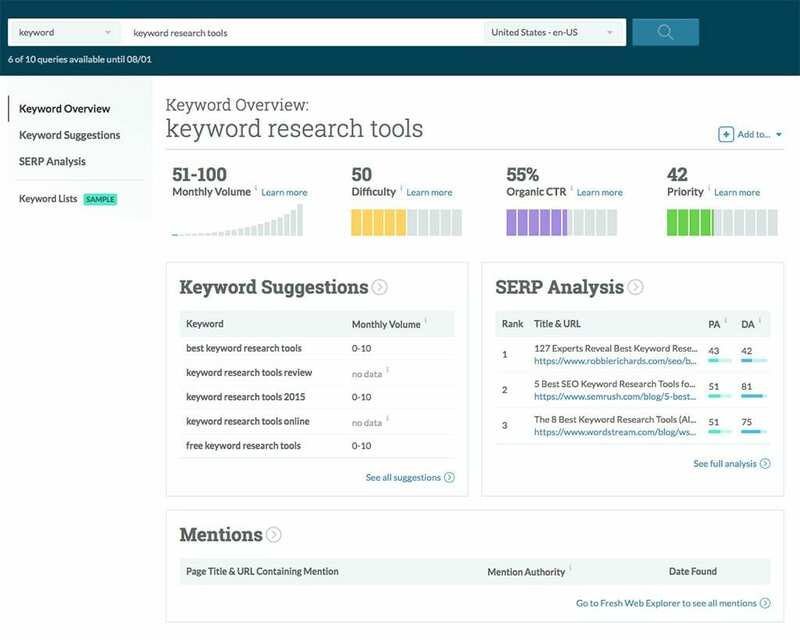 Now with LSI Graph, you have a free tool that helps you find those keywords. Just type in your main keyword and the LSI keyword generator will help you discover contextually-related keywords. Now moving on to paid keyword research tools. Obviously, you can expect a lot more insight and metrics from paid keyword research tools. After all, you get what you pay for and if you are ready to take your keyword search to the next level, that’s the way to go! 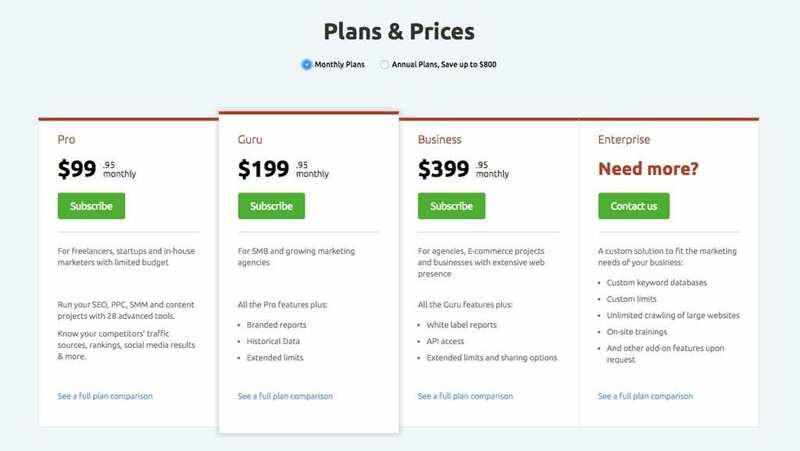 Freemium means that these keyword planners offer a (very) limited free version that you can use to test their service, but you need to upgrade and pay to get access to all the features. Keyword Tool is the (self-proclaimed) best Google Keyword Planner Alternative. While I wouldn’t want to confirm this statement, Keyword Tool could be worth a try. It uses Google Autocomplete to come up with 750+ long-tail keyword suggestions per search term on the free version and about twice as many on the paid version. As you can see, you get the keyword suggestions but can’t see the search volume, trend, CPC or competition. Which in my opinion makes the free version pretty useless. If you’d like to access all those features, you’ll have to upgrade to the Keyword Tool Pro Plus, which costs a hefty USD $88 per month. At least they offer a 30-day money back guarantee. So you can test the advanced features and see whether you are happy with them or not. 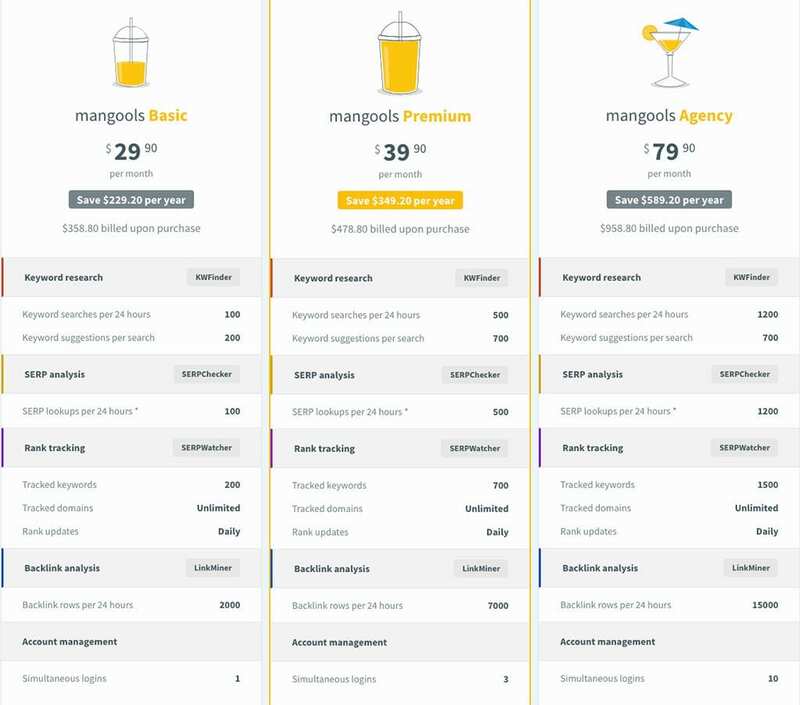 The KW Finder (= Keyword Finder) is run by the Slovakian company Mangools – just so you know why this name will come up on their pricing plan. Again, you have the option to test this service for free before you need to upgrade to a payment plan. The free option is limited though: You get 5 lookups per 24 hours, 50 keyword suggestions for each search and 100 backlinks within 24 hours. Still a great way to test and see whether you like this tool or not. As you can see, you get your keyword suggestions listed on the left, along with data for their search trend, search volume, average CPC in Google Adwords (CPC = cost per click), competition level in PPC in Google Adwords (PPC = pay per click) and keyword difficulty on a scale from one to hundred (with 100 being the most difficult). On the right-hand side, you’ll find an in-depth analysis of the keyword you typed into the search bar. You’ll see the first 10 SERP (= Search Engine Results Page) entries on Google. Those are the pages that rank on the top positions for your search term. 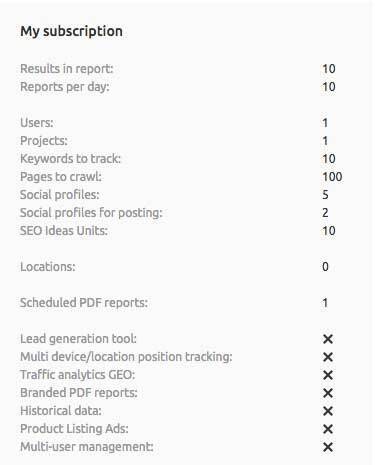 You can then check out their domain authority (= DA), page authority (= PA), MozTrust score (MT), the number of external links pointing to that domain (links), Facebook shares (FB), overall link profile strength (LPS) and the estimated number of monthly visitors for that SERP position. Notice that you get all this data even on the free version. That’s a lot of data and should be more than you ever need. There are three payment plans available: Basic, Premium, and Agency. You can see all prices and features on the graphic below. Those are the prices on the annual plan. If you’d like to stay more flexible and sign up for a monthly plan instead, you are looking at $49 for the Basic plan. In other words, you save about 40% when you choose the annual plan. And seriously, if you love the results you get from the free version and you are certain you want to go ahead with using keyword research, then going for the annual plan seems like the reasonable thing to do. But this is totally up to your personal preferences of course! 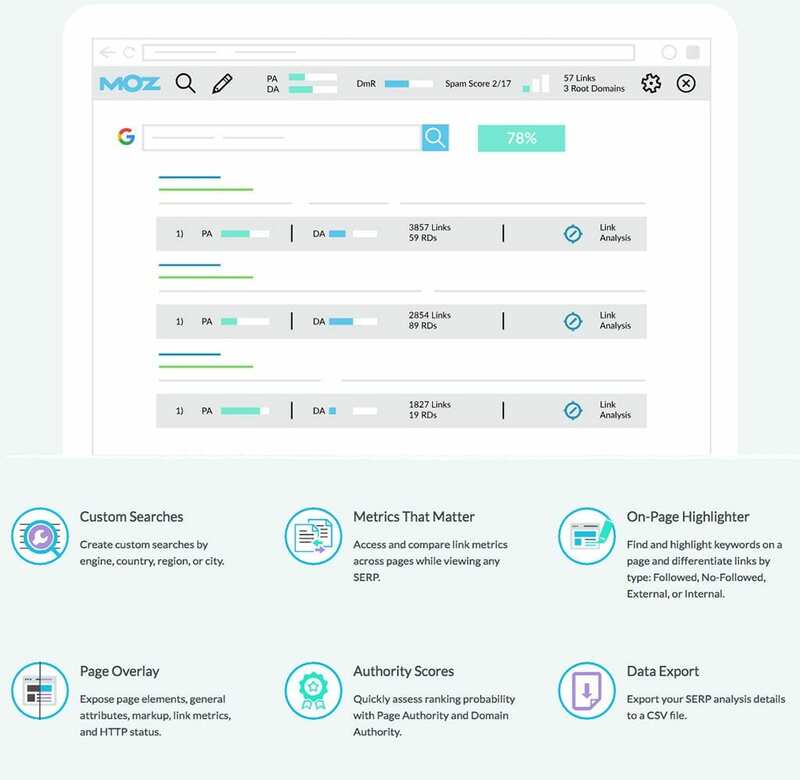 You need to sign up for a free community account to use the Moz Keyword Explorer. Or you request get a 30-day of a free trial of Moz Pro straight away. To be honest, this has put me off from using this tool. I know, I know. The wonderful people at Moz are the SEO experts and I love their work and blog. But when I’m looking for a new keyword planner, then I’d like to test different tools. Quickly. Without having to go through a lengthy process of setting up an account and/or request a free trial. I love how KW Finder handles this! You get a very good idea of the quality of their service BEFORE you have to sign up for anything! Anyhow, if that doesn’t bother you, then go ahead, create your free account. Once you do, I’d recommend downloading the free MozBar browser extension. This really is a neat tool for a quick SEO analysis on the go as it gives you instant metrics while viewing any page or SERP. As you can see, you get the monthly search volume, a difficulty score, organic CTR and a priority score. Moreover, you get a list of Keyword suggestions, the SERP analysis and mentions. Those are the prices for the four different annual plans. There are monthly plans available as well and start from $99/month for the Standard Plan. Now we get to the most advanced and also the most expensive groups of keyword research tools: Premium Keyword Research Tools. They are more than just a simple keyword planner – they help you improve your website and content and spy on your competitors as well. Depending on your needs, this might nevertheless be one of those investments, that just catapults your business through the roof and lays the foundation for your future success. Moreover, you also get 24/5 customer support, a private Facebook community, and tailored learning material. Furthermore, they update their features regularly and also develop new ones to help you even more. This definitely sounds interesting, doesn’t it? Now the price tag might put a lot of people off, as this tool is pretty expensive. The cheapest option on the annual plan costs $82. BUT you get 2 months free on the annual plan. Yay! If only there was a way to test this before you commit to paying such a high price… Oh well – turns out there is! 🙂 You can start a 7-day-full-access trial for just $7. If none of the cheaper options resonated with you, this is a great opportunity to try a Premium tool! The last tool that I’d like to introduce you to, is SemRush. These insights will help you analyse what you are competitors doing successfully and then use this information to create your own strategy. With SemRush you’ll also have a great arsenal of handy tools at your disposal. For example you can check out keyword difficulties or compare domains. What I found most impressive though, is hidden behind the “projects” section. You’ll find it when you open the SemRush homepage and then choose “Features” from the top menu bar. To test these awesome analytic tools for FREE, all you have to do is to choose one of them and then sign up with your name and email address. After that, you’ll be able to access your dashboard and start testing. I started by doing a Site Audit and I loved that you don’t only get to see all the errors and warnings that they find on your website, but that they also tell you why and how to fix them. If you are starting on the free plan, you can, for example, use the Keyword Magic Tool to generate keyword suggestions. You’ll get the keyword suggestions with their respective search volumes, keyword difficulty (KD), CPC, SERP features (SERP F), number of results and SERP. 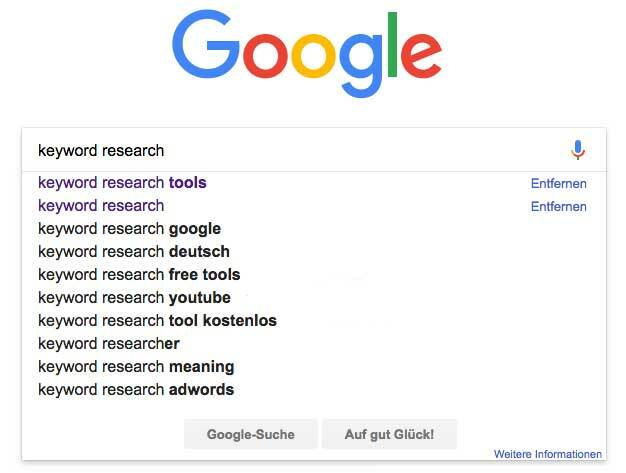 If you wanted to take your research to the next level, you could choose your favorite keywords from the list and analyse them using the Keyword Analyzer – unfortunately, this is a feature that is not available on the free plan. Ok then. It’s time to bite the bullet and look at the pricing, shall we? There are monthly as well as annual plans available and as always, you can save quite a bit of money if you choose the annual plan over the monthly plan. Then again, you won’t be as flexible. If I’m sure I love a tool, then I’ll usually go for the annual plan. But really, this comes down to your personal preferences. Of course, you wouldn’t want to pay that price without testing all the features and being absolutely sure you love their service! Enter: The FREE 7-day trial of SemRush Pro. 🙂 Enjoy! 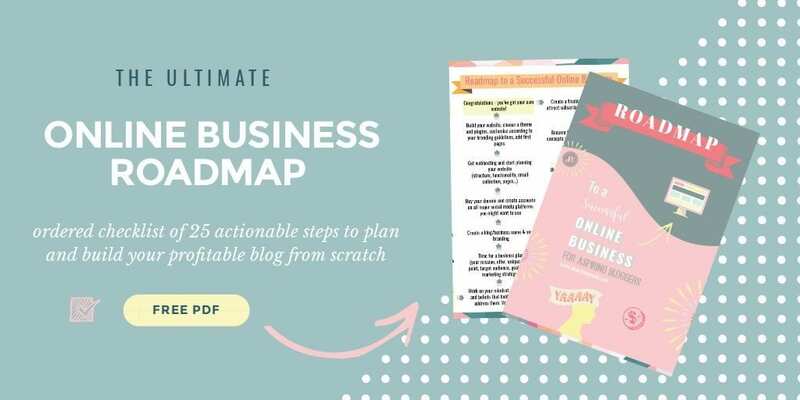 Oh wow, this post really turned into something much bigger than originally planned… But once I started researching, I wanted to make sure to include options for all levels and budgets so you can find the option that fits your needs perfectly. 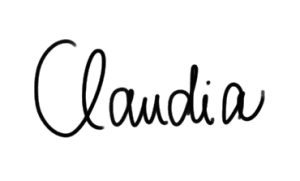 Anywho – which keyword planners did I like best? Tough question. It really depends on what you are looking for and how much money you are willing to invest. From the free options, I like the Google Adsense keyword planner in combination with the Keywords Everywhere browser extension best. It’s easy, it’s quick, it’s free and you get some basic metrics to get started. From the Freemium options, I liked the KW Finder best. Why? 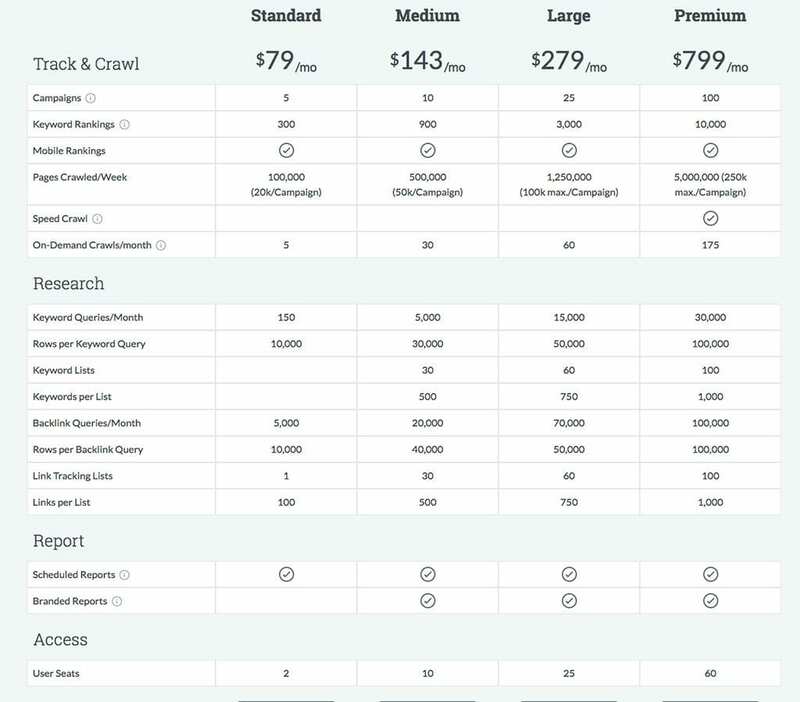 Because it’s easy to use, you get important metrics even on the free plan, and the paid version offers everything you can wish for in a keyword research tool. From the Premium options, I liked SemRush best. Honestly, if you are only looking to find some decent keywords, a simple keyword planner will do and the Premium tools are more than you need. But if you plan on improving your SEO in general and you want to dig deeper into competitor analysis etc, then the Premium options are well worth considering. Because they are your one-tool-does-it-all-option. When you look at it that way, then even the price might not be too bad. After all, if you are out there to make money and those tools help you figure out to do just that, investing a little upfront to earn more later, might be a good strategy. 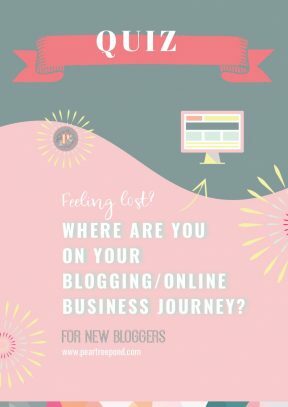 So hopefully, you found this post helpful to discover just the right keyword planner. 🙂 If so, please share the love by sharing it to your favorite Pinterest boards and other social media. Which keyword planner do you use and love? One from the list or another one? Let me know in the comments below!